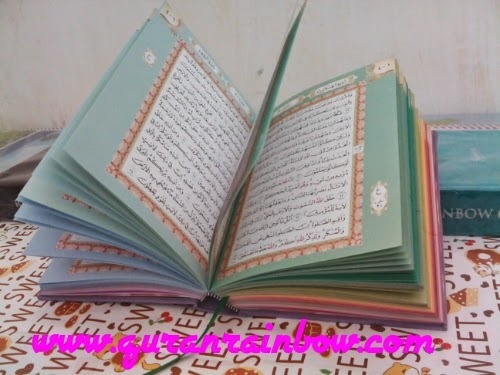 Assalamu'alaikum Rainbow Quran Lovers from any country, long time we didn't update for our worldwide visitors and we hope you all are fine, we very miss you my brother and sister. 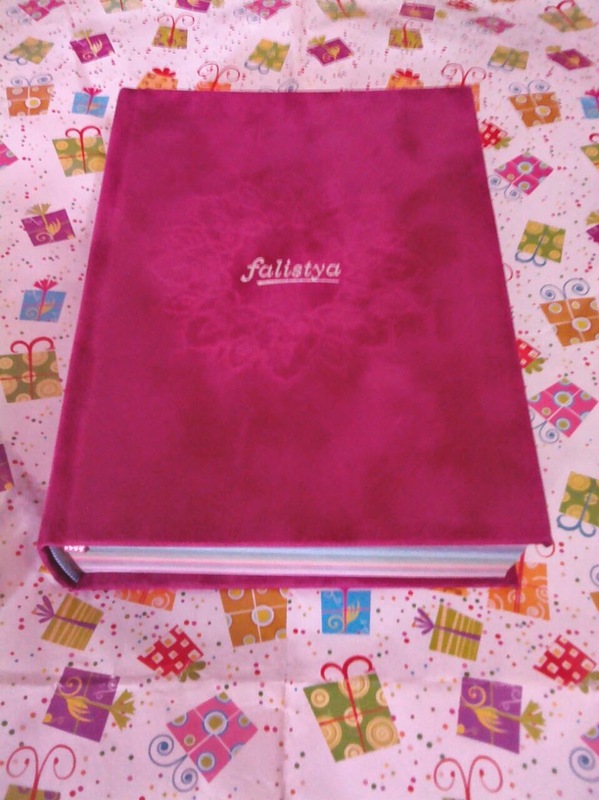 Today, We will share info about Rainbow Quran Falsitya New Design Fuschia Magenta. 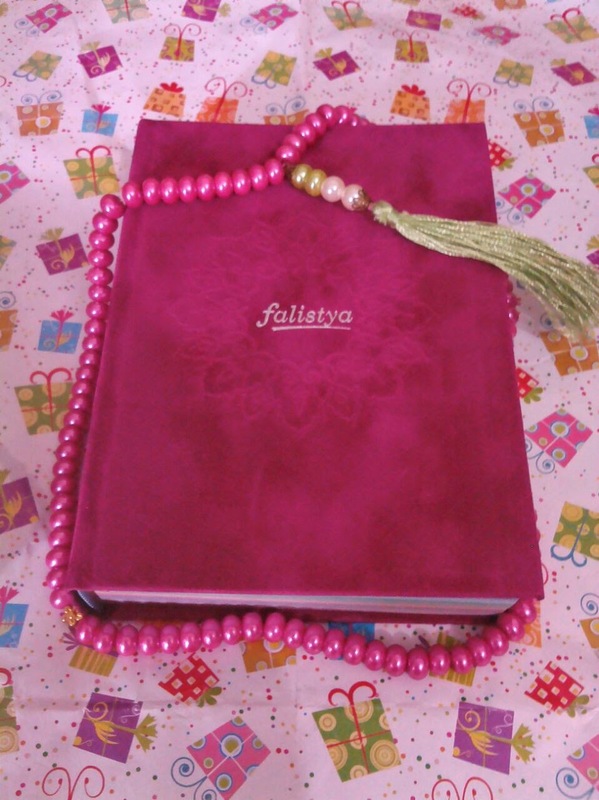 Rainbow Quran Falistya Fuschia Magenta is #1 Best Seller Over The World. 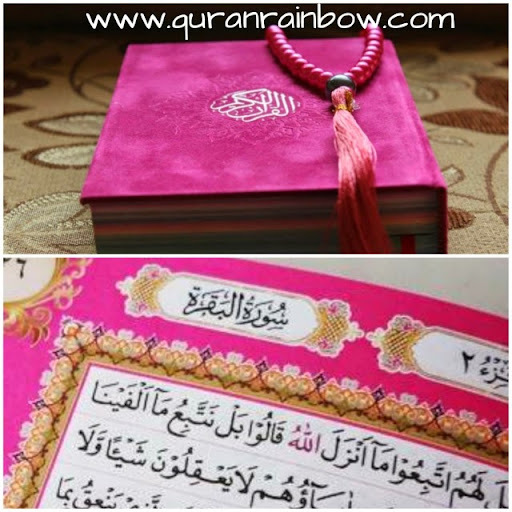 Rainbow Quran Fuschia Magenta is most favourite colour, this colour like a magic, it can make every one fallin in love when they saw it. This Colour is very unique with dark pink look like make it very pretty and beautifull. 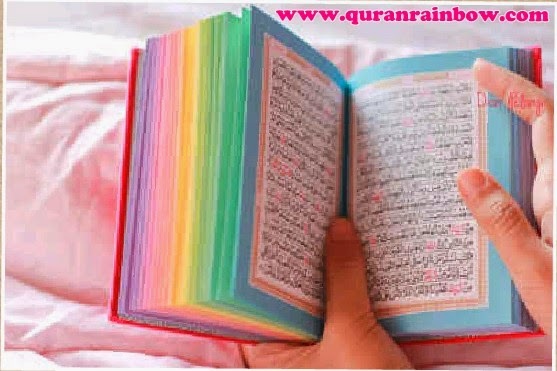 It can make you loving read Holy Quran, Feel the sensation. 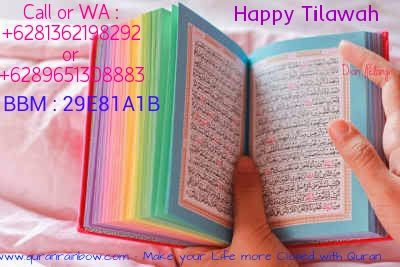 Rainbow Quran Fuschia Magenta is #1 Best Seller or most best seller over the world. 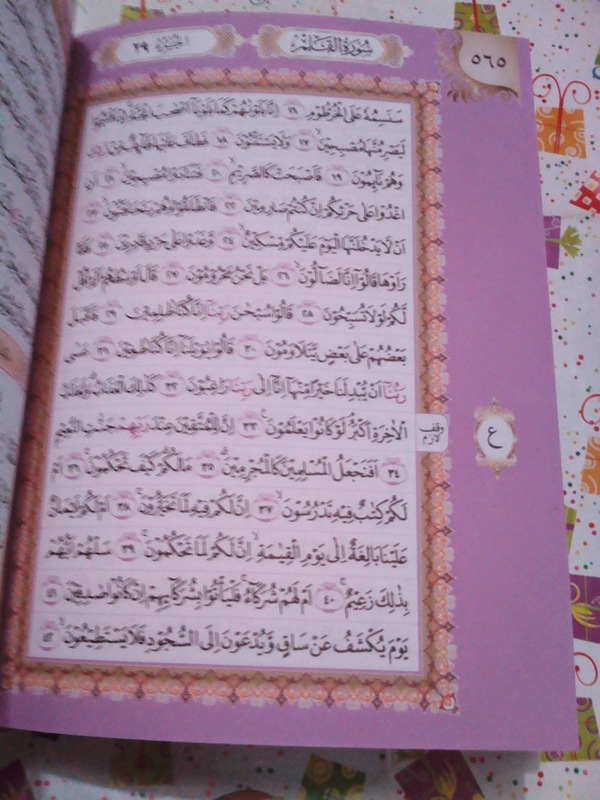 In Asia like Indonesia, Singapore, Thailand, Brunei, Malaysia, India this Quran is best seller. In Australia this colour is #1 Best Seller. In Midle Eastern or Arab this colour is #1 Best Seller. In South Africa this colour is #1 Best Seller. In Russia Federation this colour is most best seller. In US and Canada this colour is #1 best seller. In Europe this colour like a phenomenal many people want take this colour at their home in UK, Netherland, Belgium, Germany, France and other country.